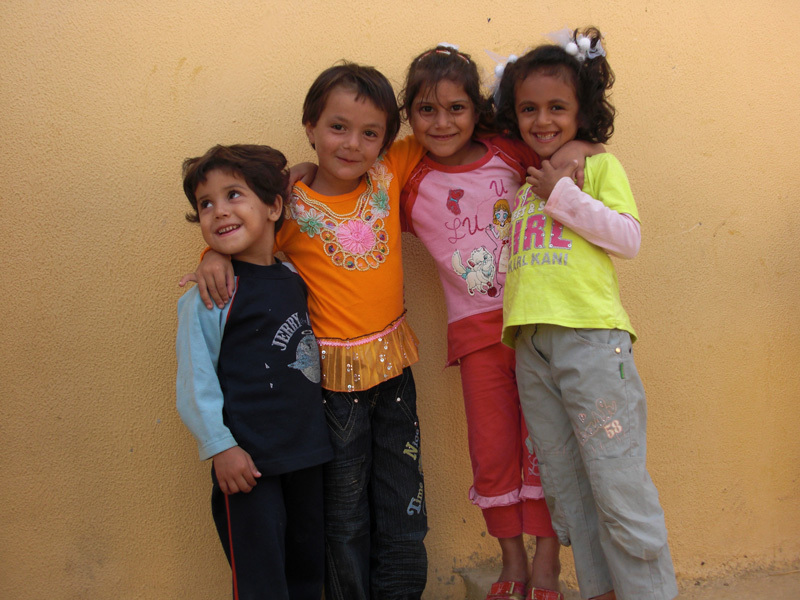 Choirs of Palestinian Refugee Children Get Local Help to Keep Singing. AER’s Al Sununu Children’s Choir Project in Gaza, Syria, Lebanon and East Jerusalem now fully sustained by local Communities and NGOs. In 2010 the AER team launched an initiative to teach Palestinian children in refugee camps the songs from their own musical heritage. 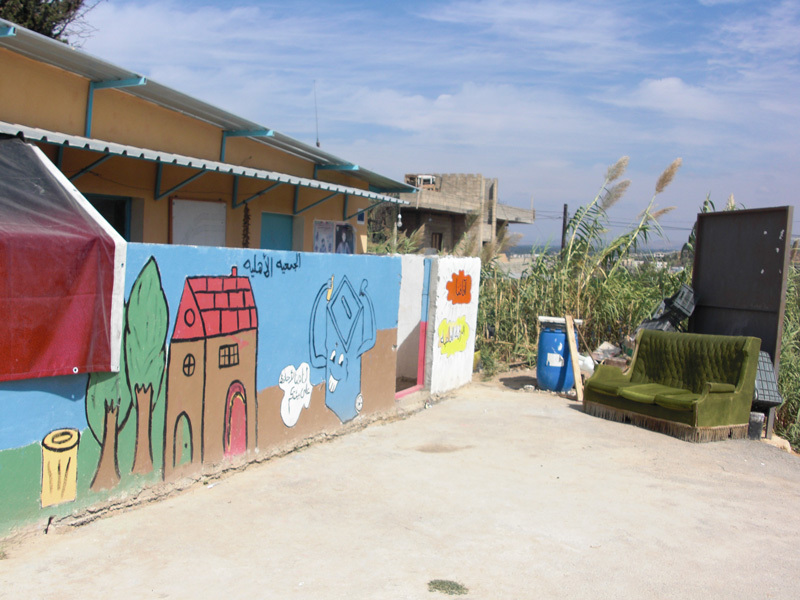 This project was implemented in Gaza, the West Bank, East Jerusalem, Syria, Lebanon and Jordan. The goal was to expose Palestinian children to their rich musical tradition and help them form a sense of cultural identity amid the dislocation and hardship caused by war and poverty. Over a period of five years the Al Sununu Children’s Choir project (from the Arabic word for Swallow) has included 1185 children who learned a common repertoire. Now the choirs in Gaza, Syria, Lebanon and East Jerusalem are being fully sustained by their local communities and NGOs. 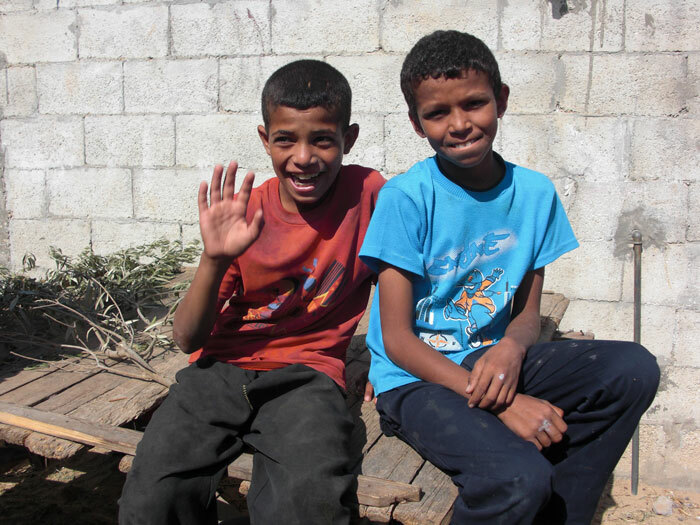 When AER started the Al Sununu Children’s Choir project for Palestinian refugee children in 2010, there were no local choir teachers or music education programs in the refugee camps. Partnering with local music institutes AER gained access to music teachers. Through workshops organized by AER these music teachers were trained to become choirmasters and to provide basic music education to refugee children. AER selected a repertoire of traditional Arabic music to help bring music into every household. 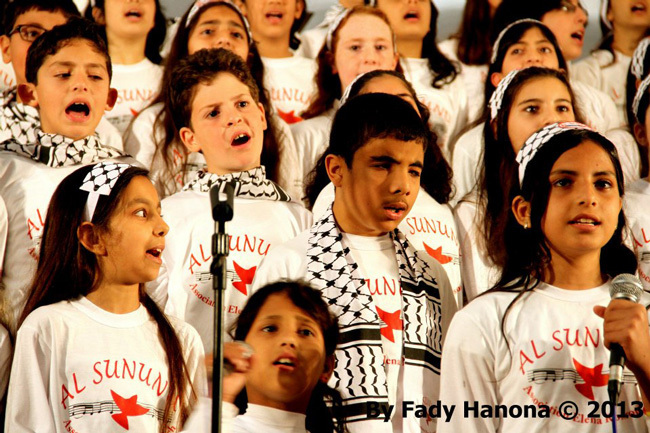 On April 23rd, 2013, children’s choirs in Gaza, East Jerusalem, the West Bank, Jordan, Syria and Lebanon were joined together by satellite to perform a joint concert that was broadcast throughout the Middle East. Today, thanks to AER’s Al Sununu Children’s Choirs project, refugee children can experience some relief from conflict and have their spirits lifted through music education and by learning the songs that their parents and grandparents sang as children.